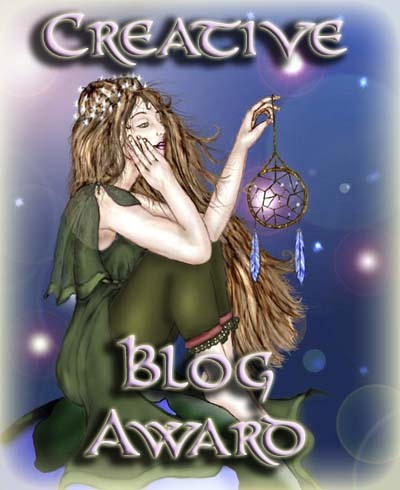 Murees Dupé: CREATIVE BLOGGER AWARD! Thank you. I thought is was really beautiful too.